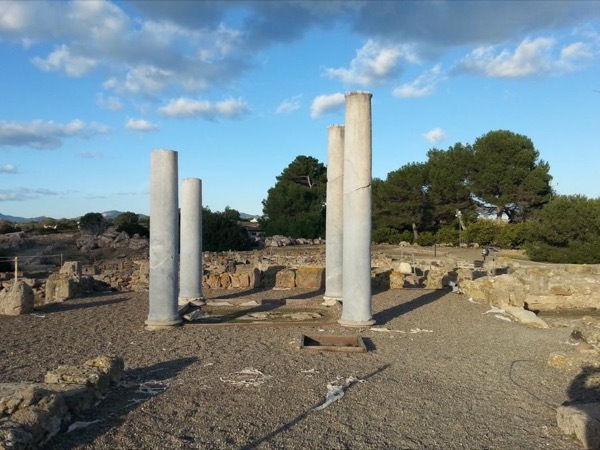 Traveler Review for Private Tour in Pula, Sardinia, Italy by Tour Guide Riccardo M.
Between history, nature, traditions and fun anecdotes! Riccardo is an excellent tour guide. He picked us up on time in a nice SUV. He provided very informative commentary along the short drive to Nora. The tour at Nora was wonderful. Riccardo is very knowledgeable about the site. We then spent about an hour in the adjacent town, Pula, with its shops and restaurants. This was our second tour with Riccardo (2 days in a row), so we got to know him well. He drove us to Monte Urpinu for an excellent view of the city of Cagliari at the end of the tour.